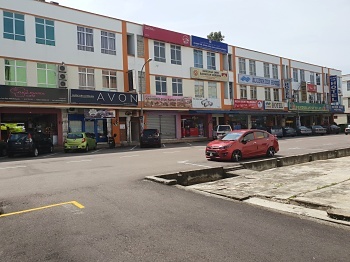 Mersing offers a good number of accommodations, covering a range in styles and budgets. 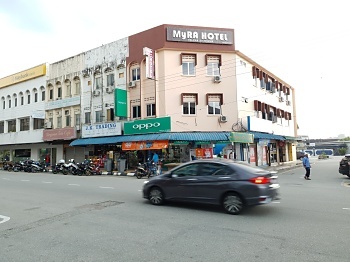 From backpacker to a few stars, Mersing has rooms for all kinds of travelers. 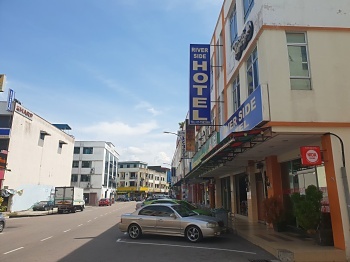 Are you looking for a comfortable yet affordable night's stay in Mersing? Preferably close to Mersing Harbour Centre and the ferry terminal? 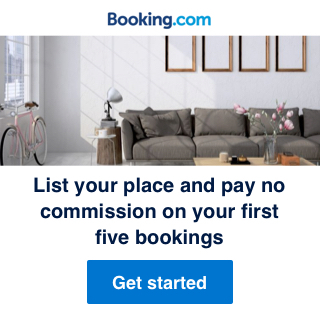 Where better to book your room with confidence than right here, with those who know Mersing inside out. Take your pick from the accommodations below. All of them are available in the Mersing area. Best of all, you can contact them direct, either by email or phone/whatsapp. Alternatively, if you prefer, you can ask us to suggest a few suitable choices for you. Attention all as yet unlisted accommodation owners in Mersing. Want to be included in this page? Let us know here.